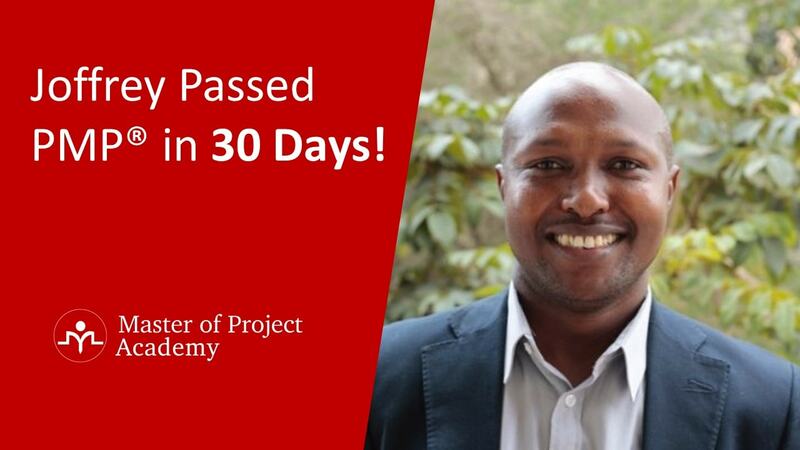 If you are a project manager looking for career growth or advancement of your knowledge, you may go for PMP – Project Management Professional certification. 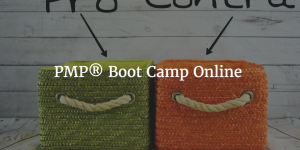 PMP Boot Camp Online is the way to the first step of getting your 35 Contact hours (PDUs.) 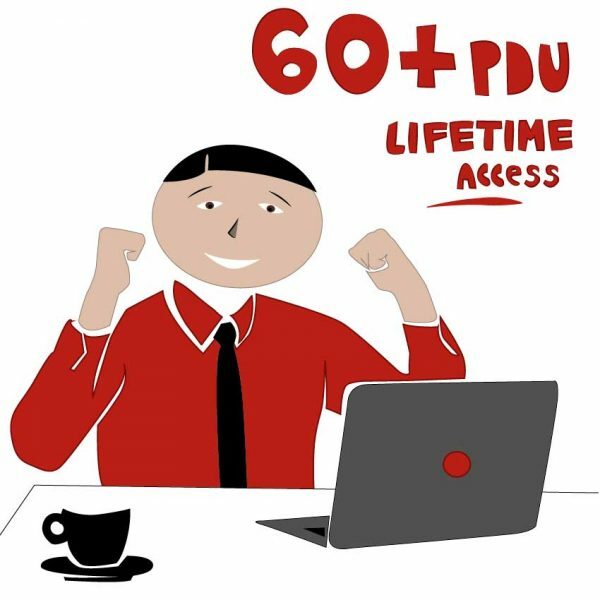 While there are options for getting the 35 PDUs, let us discuss why PMP Boot Camp Online works for many especially for working busy professionals. Coming from the Project Management Institute, USA, PMP is the most well-known and required certification for project managers. Let us examine what a PMP Boot Camp Online is: A Boot Camp by definition is a rigorous intensive training course. The traditional way is to attend a classroom for three, four or five days and internalize the concepts in PMBoK during that 35 hours. That is why it is intensive and rigorous. How does a traditional Boot Camp work? In a traditional boot camp, you would be taught by a trainer the ten knowledge areas, 47 processes and techniques in that 3-5 days. You are also taught tips and tricks to crack the exam. 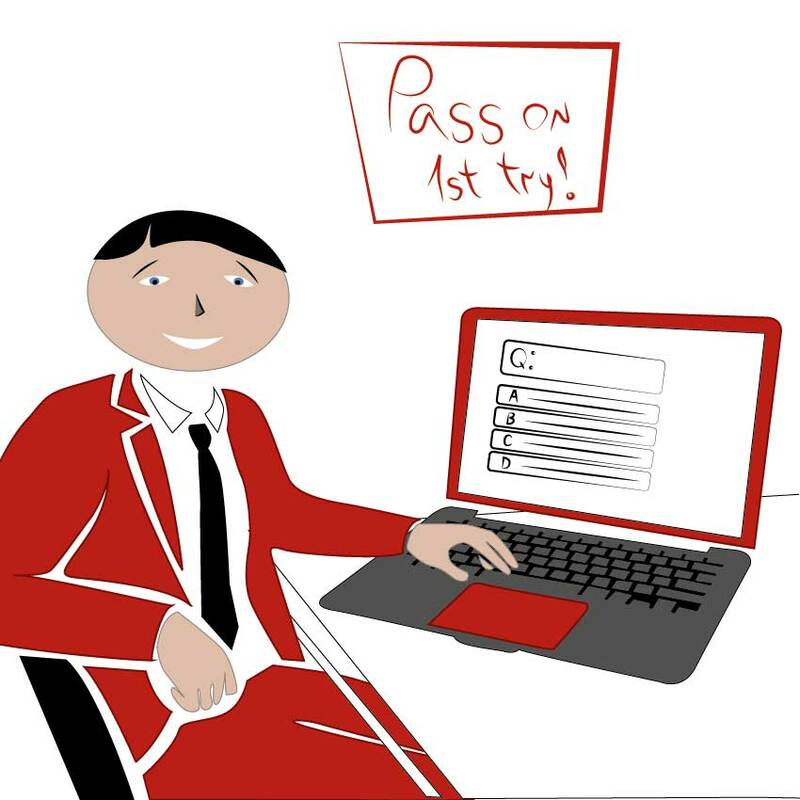 Moreover, some give you money back guarantee if you don’t pass the exam. Sounds perfect, right? Of course, there are also conditions that apply. 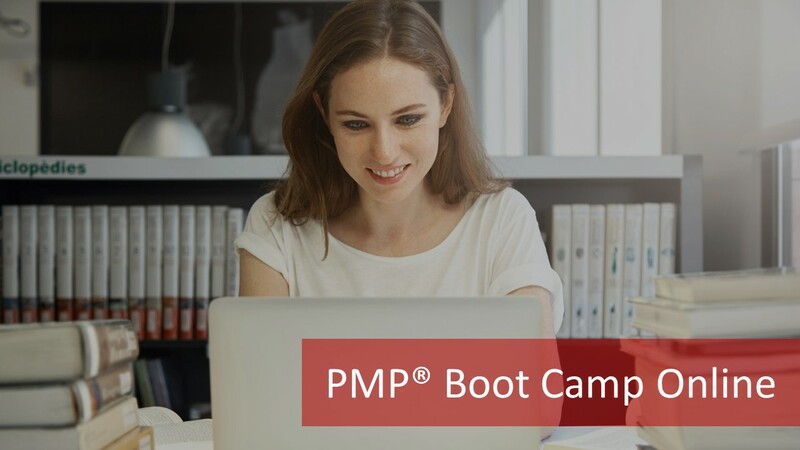 In a regular boot camp, you need to spend the complete four to five days at 9 to 7 hours per day while a PMP Boot Camp Online is more flexible. But, a regular Boot Camp is very intensive since you need to focus on various concepts in these 4 to 5 days and get the whole PMBoK internalised. Some people say it is like a whirlwind tour while a few others say that it was an information overload. Moreover, the class size is limited, the batch may not be on the dates you wanted while PMP Boot Camp Online can be attended any time in the year. Or, worse still, you may have to travel to attend the camp since the Boot Camp is not in your town. What if suddenly, there is an issue at work and you have to be there to resolve it? When would you be able to complete this course? Will the training institute allow you attend the next batch? What if you cannot attend that? 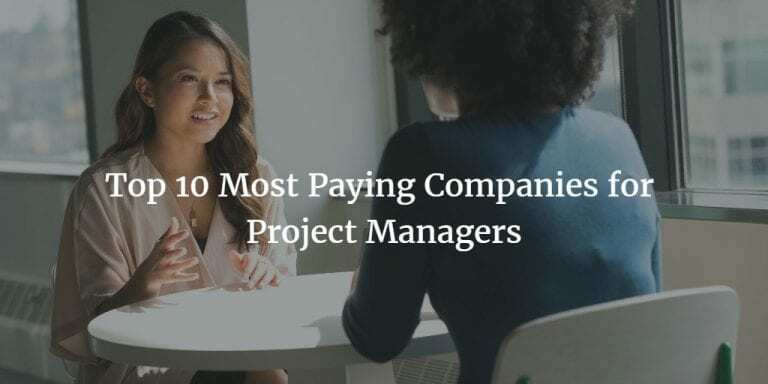 You are a typical project manager grappling with the project pressures and facing all the issues mentioned above. So how do you go about with a Boot Camp for your 35 contact hours? PMP Boot Camp Online is what gives you the advantage of a Boot Camp while removing the hassles mentioned above. 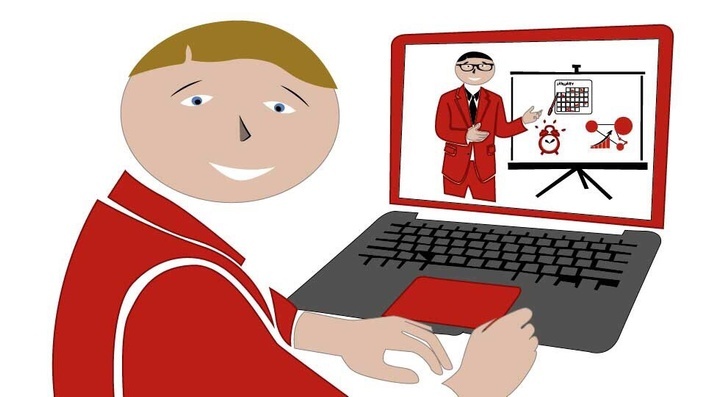 PMP boot camp online gives you access to the PMP preparation course anytime and from anywhere. If you want the learning to be intensive, it will or you can have it a slow pace if you like it that way. You feel fresh and focused early in the morning, no problem!, you access the PMP Boot Camp Online in the morning and finish off how much ever you want. Oh!, you are the nocturnal type, you too can access it peacefully when rest of the world is asleep. Do you feel restless in the class because you are a fast learner and feel you are being pulled back? Or, do you need to go slow initially to get clarity on the concepts? Do you feel lost in the class while the rest seem to answer better during the class? Then, your solution could be PMP Boot Camp Online. 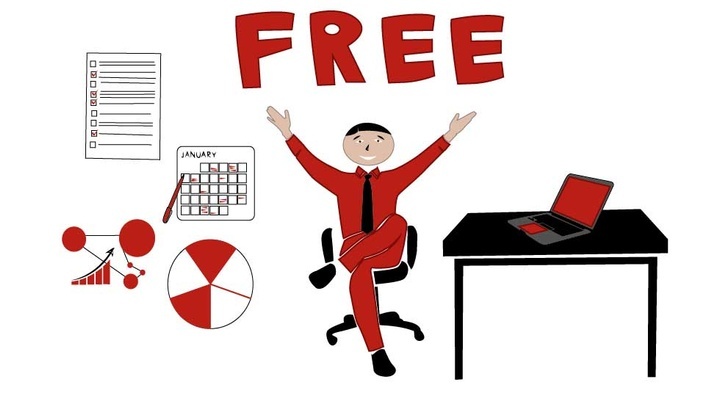 You get the freedom to do as much as you want when and where you are in a Online course like PMP Boot Camp Online. By the way, PMP certification cost with a PMP boot camp online solution is generally less expensive compared to a traditional boot camp. What do you get from PMP Boot Camp Online? You haven’t completed the course, but you want to have check point evaluation when you complete a knowledge area of PMBoK. You can do that too using PMP Boot Camp Online. You can test yourself after the whole course is done from many of the PMP Boot Camp Online courses. But you need to evaluate yourself at intermediate points in your preparation. Remember, this is like a stage gate or a phase end review that we do in projects. Helps you in timely course correction. Generally many providers of PMP Boot Camp Online let you consult with their instructor if you have anything to be clarified during your preparation. Sounds perfect! Then why should anyone go for a classroom Boot camp at all? If you are the type who needs to be in a classroom with other participants to give you support and motivation, you may prefer this over PMP Boot Camp Online. Are you worried about disturbances and distractions if you have the course for more than 4 days? If yes, you can go for the fast track boot camp. You can have all the content delivered over 4-5 days in the classroom boot camp. Are you the conventional learner? Do you need to have a professor in front teaching you? Then, go for regular boot camp! You need not cram everything in a short burst: you can savor the project management principles slowly. This is why it is important and helpful to prepare through a PMP Boot Camp Online. Don’t worry about client meetings, issues, travel disrupting your preparation. 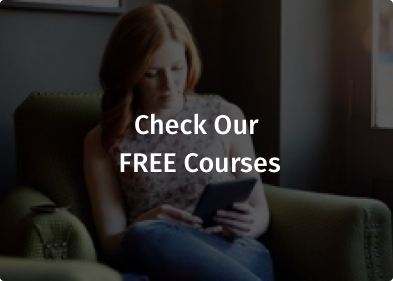 The PMP Boot Camp Online and course are available wherever you are! Briefly, PMP Boot Camp Online is an easy, comparatively less costly approach to acing your PMP certification exam. Moreover, it is flexible and modular. 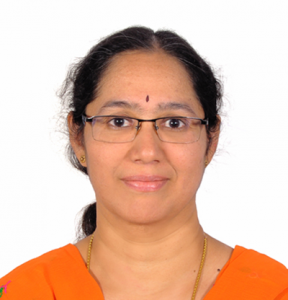 Sunanda Gundavajhala, B.Tech, M.B.A, PMP has over 25 years of project management. She is a consultant, trainer on project management for different sectors. Sunanda is the recipient of “Recognition of Excellence” award from PMI, USA. She was also given the Woman Volunteer award from Hyderabad, India Chapter of PMI. Sunanda has contributed to the “Practice Standard on Scheduling, PMI” . She has worked as the Liaison officer for PMIEF (Education Foundation) for the Hyderabad, India Chapter of PMI.